Eyelid surgery is designed to get rid of bags under the eyes by removing excess fat as well as tightening the skin located around the eyes. The surgeon cuts along the natural lines of the upper eyelids and then separates the skin from any underlying tissue before removing excess fat and skin. The incisions are closed with stitches. For the lower eyelids, the doctor can either cut inside the lower eyelid and remove the fat or cut along the eyelash margin to remove the excess fat and skin. The surgery can be performed in a few hours and the final results last 10-15 years. A surgery that fixes the lateral fullness of the upper and lower brows, eliminates frown lines and also provides a smoother forehead by getting rid of wrinkles. It is performed using either an endoscopic technique or an open technique that extends any incisions to connect over the scalp. On average, the results of a brow lift last 6-10 years. A surgery that is also known as rhytidectomy and is performed to remove excess loose skin and to tighten the skin and muscles on the forehead. 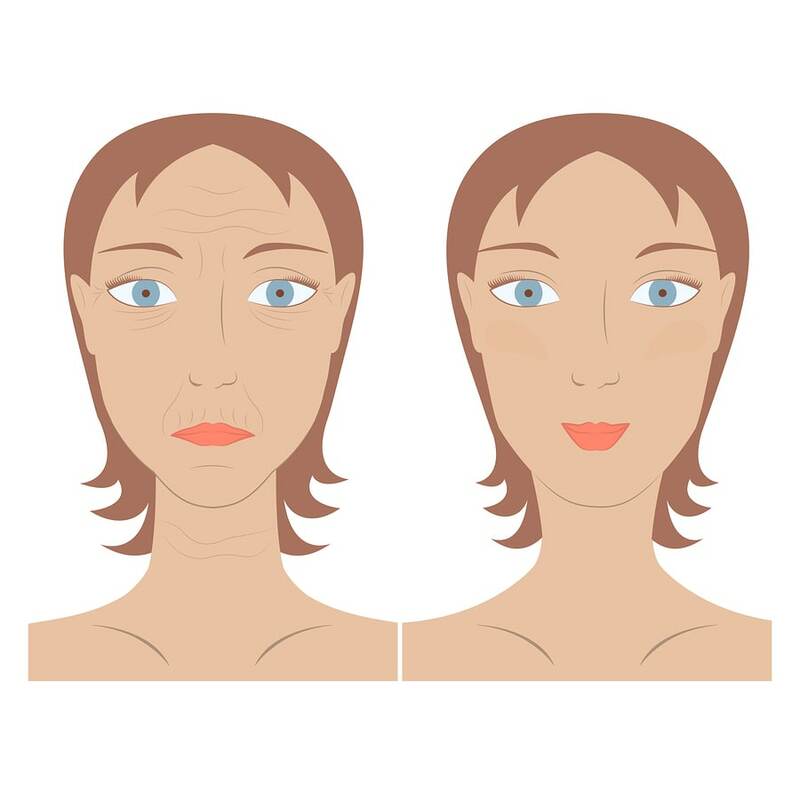 A facelift also tightens the neck, jowls and upper eyelids. The surgery takes several hours to perform and provides younger and smoother looking skin. The surgeon makes an incision in the hairline that is above and in front of the ear and then extends it downward in front of the ear, under the ear and then back up behind the ear before ending in the hairline. The skin is lifted off the underlying muscles and tightened by being pulled upward. Any excess skin is also removed in the process. A facelift can be combined with a brow lift or neck lift and the results can last 10 or more years. A surgery that takes 2-3 hours to perform as the surgeon makes a small incision behind each ear and then tightens the neck muscles. It serves to also tighten underlying tissues as well as remove excess and sagging skin to provide a smoother appearance. In general, the results from a neck lift can last 10 or more years. Cutting under and on the side of the nose before lifting the skin between the nose and the upper lift upwards. This serves to remove excess skin and reveal the exposed lip area resulting in the lips appearing fuller. 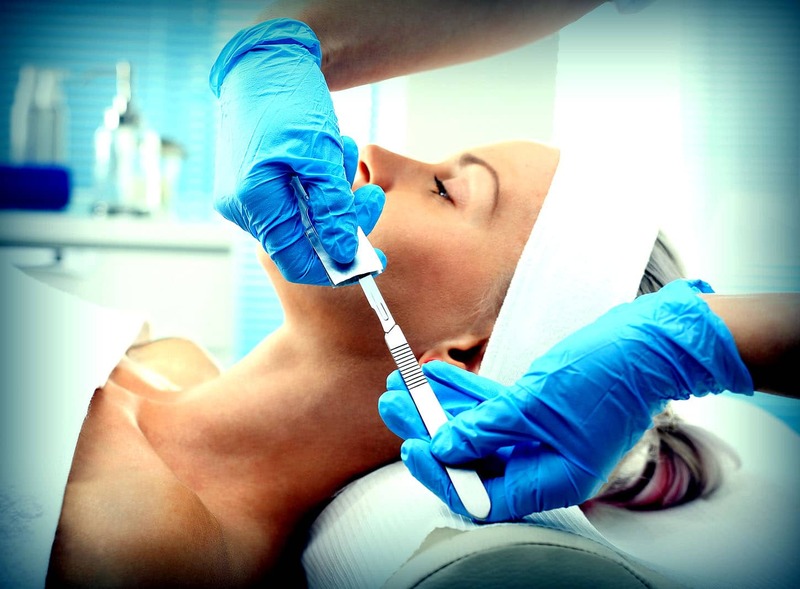 Cutting the vermillion border between the lip and the skin (located between the lip and the nose) and removing excess skin. The shorter piece of skin that occurs after the excess skin is removed is attached to the lip line and results in a lifted lip. The results should be long lasting and undetectable by others. Before undergoing any of the above surgical options, patients should consult with their doctor to determine which surgery is the best choice to achieve their results. 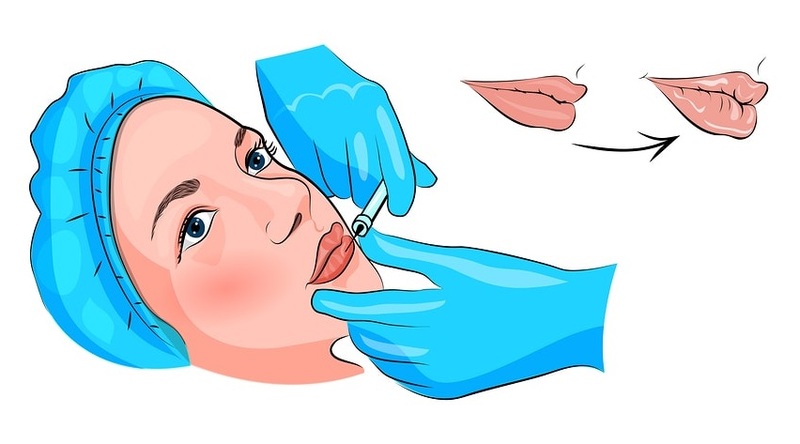 Less invasive options such as injectable treatments might achieve the results desired by the patient without the need for surgery and longer recovery times.